Pilipinas Futbol Azkals recently announced its partnership with Pontefino Hotel and Residences in Batangas City as its official hotel home in the country. Aside from this, Batangas City Mayor Eddie Dimacuha is also supporting the team by proposing a football field in Batangas City which will serve as their football practice field. 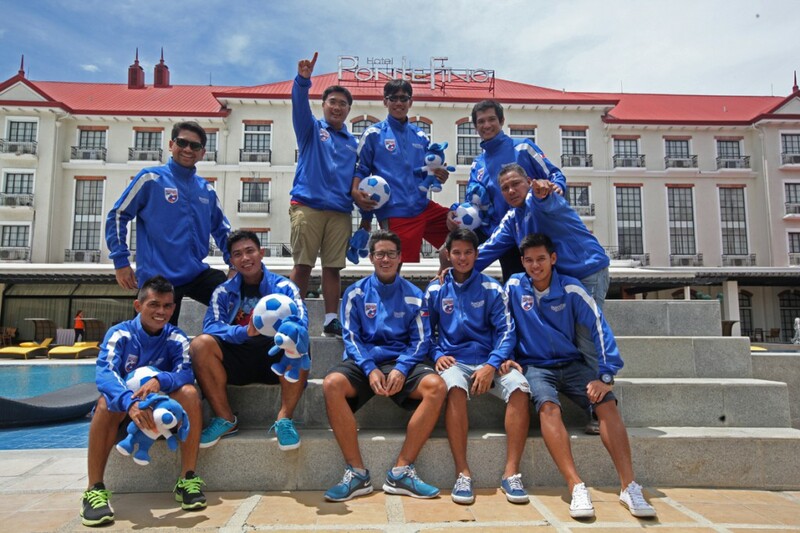 Shown in photo are the members of the Pilipinas Futbol Azkals during the launch at Pontefino Hotel and Residences at Batangas City.